Check It Out: PAW Patrol live tour + GIVEAWAY! School's out for summer in Georgia and with temperatures rising fast, I'm always looking for fun ways to entertain Dylan (3) and Lucia (2) indoors. I recently found out that Nickelodeon's PAW Patrol is on tour and they are coming to my city! 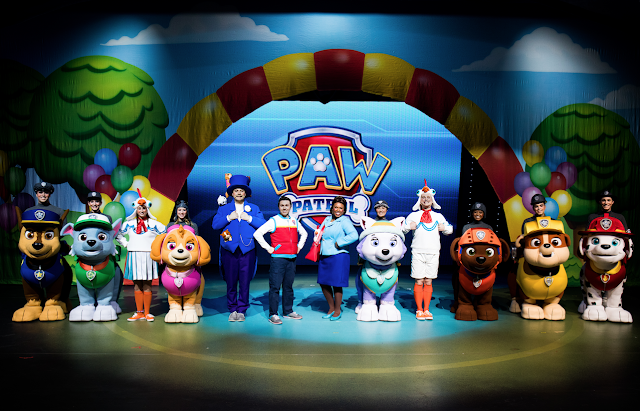 Geared towards kids age 2-6, PAW Patrol Live! 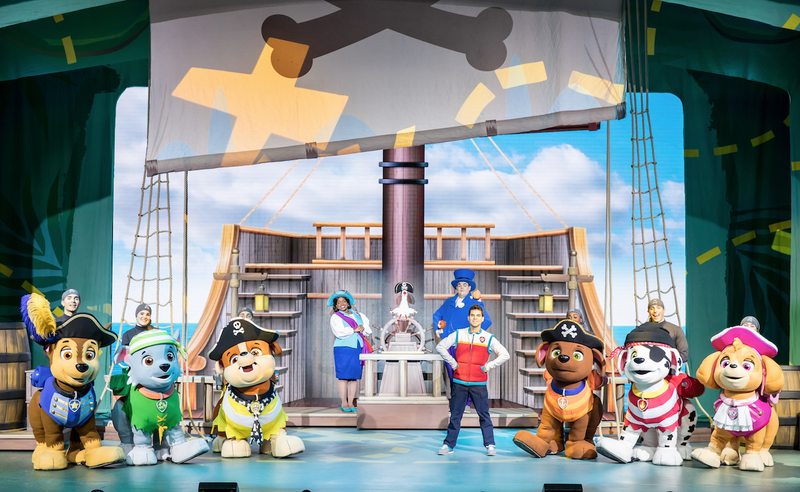 has two tours on the road right and they each feature a live stage musical with all main characters from the popular animated series. Perfect! 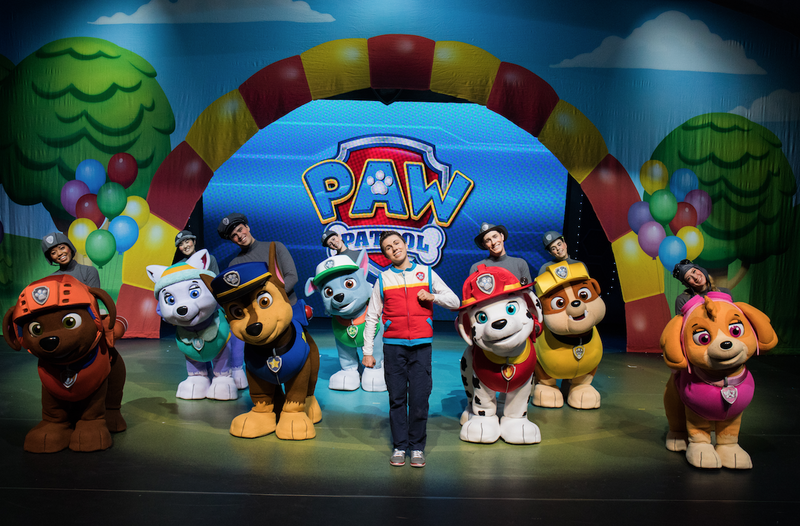 The fabulous PAW Patrol team want to give you the chance to win 4 (four) tickets to one of their upcoming shows! HOW TO ENTER Simply follow the instructions below to enter this giveaway using Rafflecopter – it’s easy! 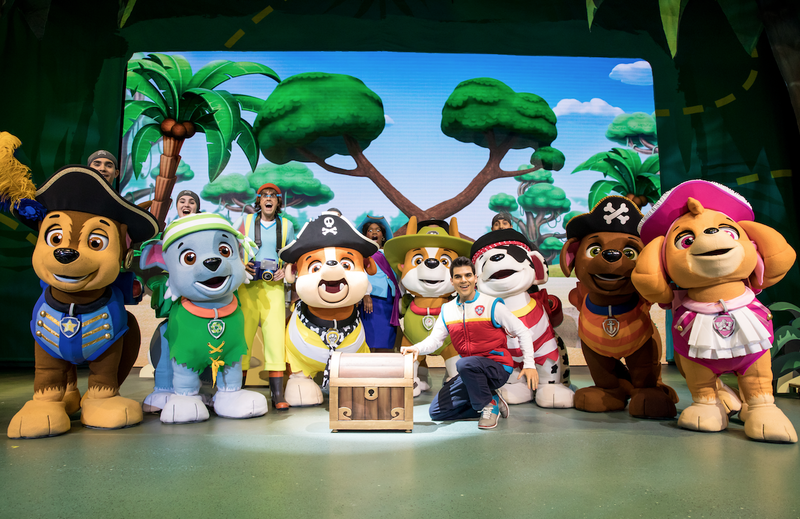 You can enter daily by tweeting about the giveaway. Giveaway ends on Monday, June 4th at 11:59pm. Open to US residents only. Enter PUP5 during check out and receive $5 off each Paw Patrol Live! ticket. 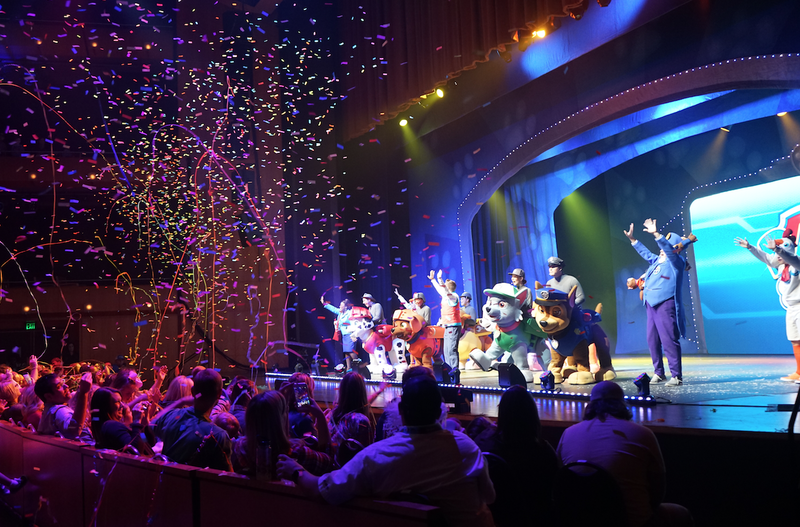 Excludes VIP and Gold Circle seats. 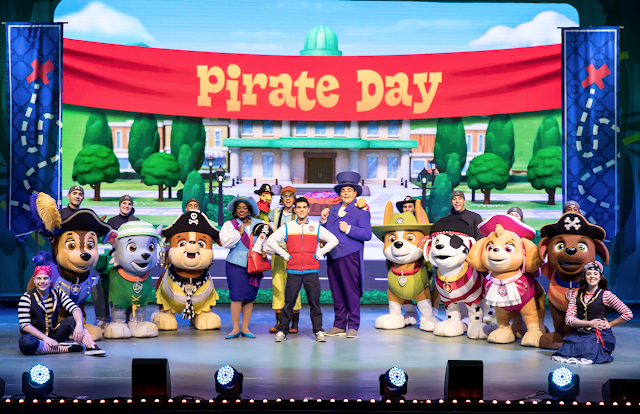 Visit pawpatrollive.com/tickets to find all upcoming cities. You can also sign up for the Paw Patrol mailing list, Tail Mail, to be notified when a new date is added to your area.